Let me start with a little introduction. Craft beer, or artisanal beer, is the one produced in smaller quantities, independently and whose flavour derives from traditional or innovative brewing ingredients and their fermentation.  That being said, its emphasis is not on mass production but on quality and flavour. 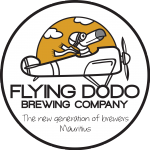 In Mauritius, The Flying Dodo Brewing Company carries our craft beer pride, being the only Microbrewery in the market since 2012. It is the extraordinary dream of an ordinary boy who wanted to make this place a better world, quenching the thirst of men in lack of real ale. World, let me introduce you to Oscar Olsen, Master Mind behind Flying Dodo and Mauritian beer specialist-brewer-entrepreneur to whom we owe this much. Having being in love with beer since pretty young, Oscar travelled the world to learn more about its different moods, flavours and tones, you know, to catch her without make-up. After every travel Oscar came back home, eager to share with his fellow Mauritians a broader beer world. Oscar understood beer and its complexity, but one big doubt wandered around his mind – will others accept and love her as he does? 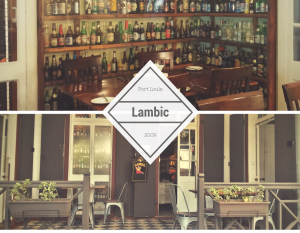 To test the reaction he created Lambic in 2009, a beer lounge & restaurant in the heart of Port Louis. A colonial house was chosen for the experiment, knowing that Mauritian architecture and food are the two things the unite us all. He imported beers from around the globe (the long-distance relationship couldn’t go on) with a simple plan to work on: A daily Happy Hour from 5pm to 8pm and international beer accessible to all. A culture of after-work drinks popped in Port Louis, where lawyers and journalists of the vicinity found a place to unwind on a hard day’s night. At Lambic, old-fashioned furniture and a dim-lit room make up for a cosy & relaxed atmosphere, ironically, transporting us to memories of far-away European pubs. Through the acceptance of Lambic, Oscar knew he was ready to start his own family, The Flying Dodo Brewing Company. Bigger plans need bigger venues, and the place to develop the first microbrewery of Mauritius was decided in Bagatelle, Mall of Mauritius. 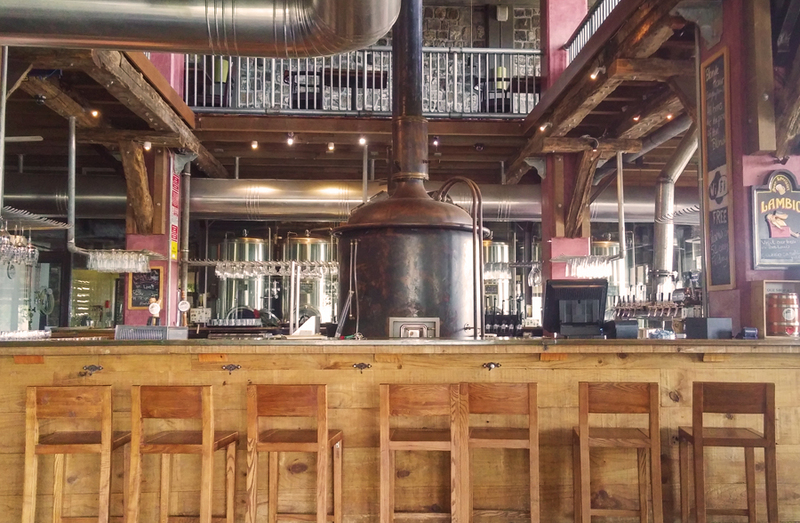 Keeping its colonial, rustic touch, The Flying Dodo beer factory was nestled in the middle of its own restaurant, with its oxidized brewhouse and well-worn woods. Oscar Olsen and his team of beer snobs (Master Brewer and Amateur Brewer) started designing their own recipes, 100% made in-house, aiming for that glorious balance between the malt, the alcohol, and the sweet (dark beer) or bitter (pale beer) notes of a well-done beer. Creations vary from purely experimental to traditional recipes made in a different way, with a Flying Dodo twist. 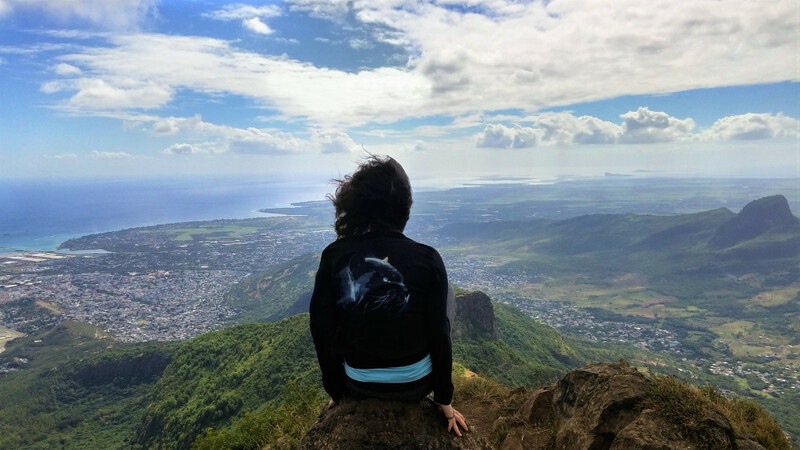 Every year or so, the last Brewer opens way to a fresh, new mind, who will come all the way from Munich to Mauritius to experiment new ideas and to learn how to make beer, love beer, and, once in a while, spoil a whole batch (don’t worry, they also learn how to fix that). 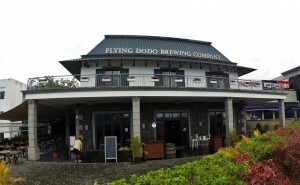 That is Flying Dodo today, a functional museum where you can learn the process of making beer every day and a friendly restaurant presenting you a new craft beer every month. 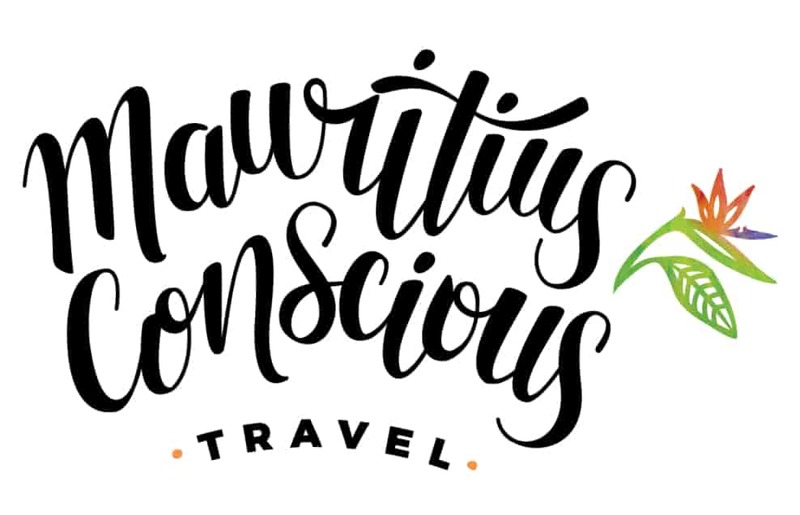 Mauritius Conscious’ favourite detail? 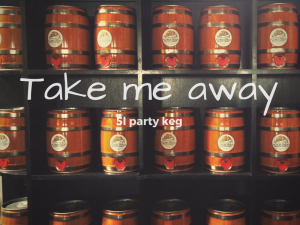 Their (draft) beer is always served by glass, saying adios to one-time cans and thousands of bottles of glass. If you are on the go, ask for a refillable 1L bottle to drink back home. St Bernardus 12 (Belgium) – The perfect balance between maltyness, sweetness & alcohol. 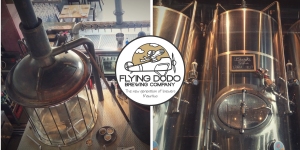 Now it’s your turn, what’s your favorite Flying Dodo beer?